Governments everywhere recognize the importance of investment in transportation. The efficient movement of people and goods is fundamental to any economy and is a mainstay of world trade. And transportation is a significant area of growth in otherwise difficult economic times. Trains, planes, automobiles and ships have never been more in demand. Commentators vary in their views about exact levels of investment but they all agree that it runs to billions and billions over the next 10 years. Investment is pouring into high-speed rail networks and improved roads. Airlines are investing in bigger, cleaner aircraft and demand for airport capacity has taken off. Right around the world, economies are investing in new or expanded ports and new, bigger ships are being built to keep up with demand. Cities in North and South America, in Africa, in Asia, in Australasia and in Europe are waking up to the economic, social and environmental benefits of urban mass transit systems and how they can alleviate congestion. It is a world of opportunity. You may already be participating in the sector and looking to expand or diversify. You may be considering market entry or investing in one of the many opportunities around the globe. But there are challenges–some commercial, some operational and some legal, in an increasingly complex and regulated market. 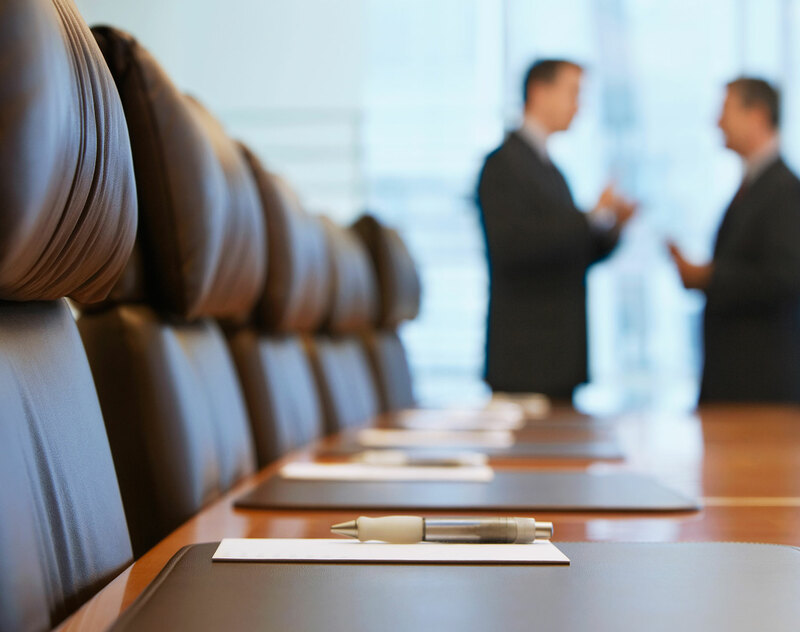 You will want lawyers who have first hand experience of those markets, built up over many years, and with a real understanding of the day-to-day operational and commercial drivers as well as the strategic and political ones–lawyers who have done it before, lawyers who are credible and lawyers who are passionate about what they do. Dentons earned 141 individual and 42 practice rankings in the most recent edition of Legal 500 US 2017, an annual legal directory, which catalogues the nation's best lawyers and law firms based on in-depth research and interviews. 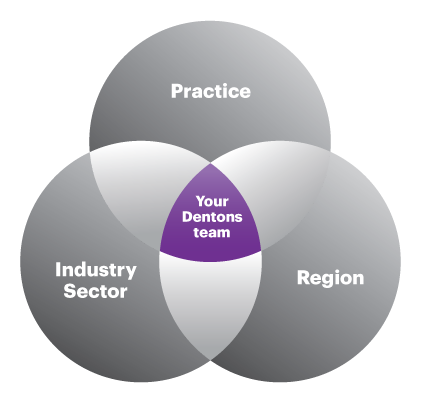 Global law firm Dentons earned 123 individual and 38 practice rankings in the most recent edition of Chamber USA, a well-known annual legal directory that identifies the world's best lawyers and law firms based on in-depth, objective research. Perhaps no sector better encapsulates the opportunities and challenges inherent in the current transition from the industrial age to the digital age than the transportation sector. In Policy Scan 2019, Dentons' US Public Policy team's annual analysis of the legislative and political landscape, we take a close look at the issues, questions and conflicts that will dominate the dialogue on Capitol Hill and in the White House over the coming year. Bracing for a chaotic four-week period during which Republicans hope to clear the legislative decks before unified GOP control ends at year’s end, lawmakers returned to Washington Tuesday to the sound of a fast-ticking lame duck clock. Law firms and in-house teams face huge disruption with threats and opportunity in equal measure from technology, new approaches to service delivery, pressure on cost and budgets, and changing attitudes to work. On 8 May we will bring Dentons' visionary Global Chairman, Joe Andrew, the inspirational commentator and thought leader Professor Michele DeStefano and a panel of leading Scottish and international GCs to Edinburgh for an evening of discussion and debate. Dentons is pleased to announce that Karen Tuschak has joined the Firm as Canada Director of Law Clerks and Paralegals.